2. 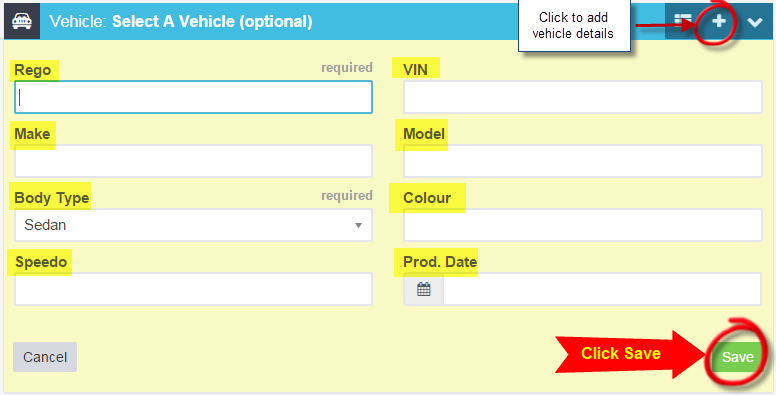 If the quote is for an existing customer then search for their name and double click on their details. 5. Enter the quote details, once completed click on 'Save' at the bottom right of the page.